Don’t wait! CLICK TO CALL QUALITY RIGHT NOW! 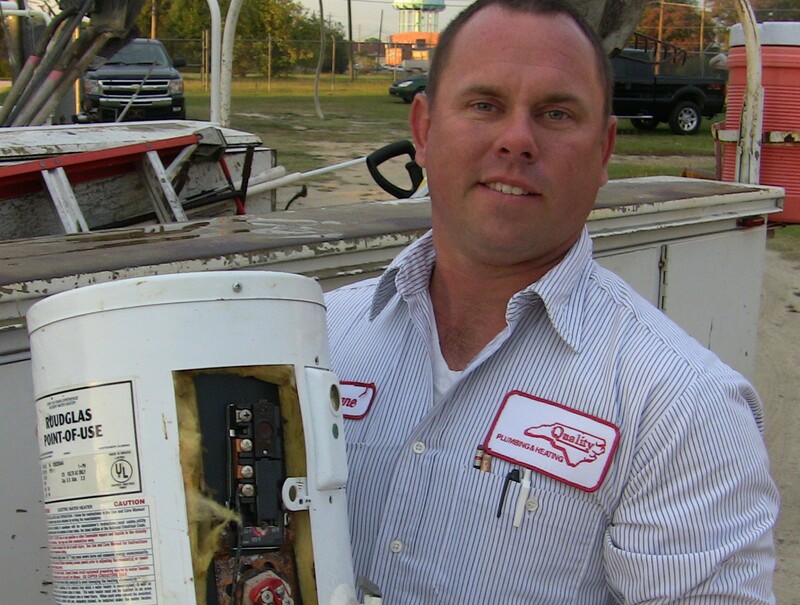 Quality Plumbing has hot water heaters in stock, can install it promptly, and will take away your old tank for you! If you have running water we’ll come as fast as we can!